Please join us for a special holiday and hunting season dinner. 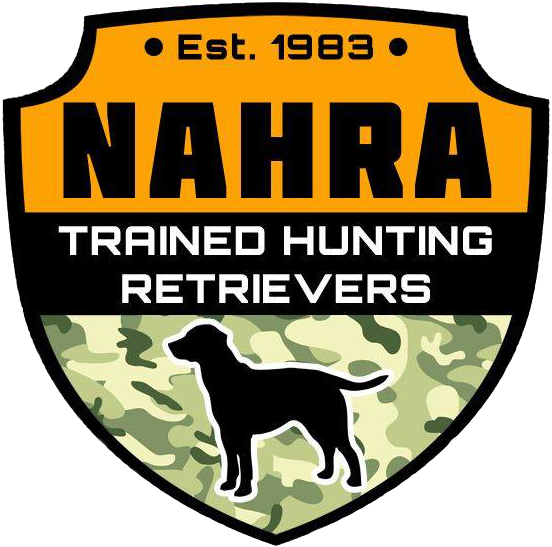 This year, we will be paying tribute to one of this Club’s founding members, Warren Alderson, for his longstanding support of CCHRC, the NAHRA program and, of course, the dogs. His dedication has not gone unnoticed. Bring your stories and photos! All members, past and present, friends and family are welcome. PLEASE RSVP by November 10, 2013, to 805-344-1376 or online now.